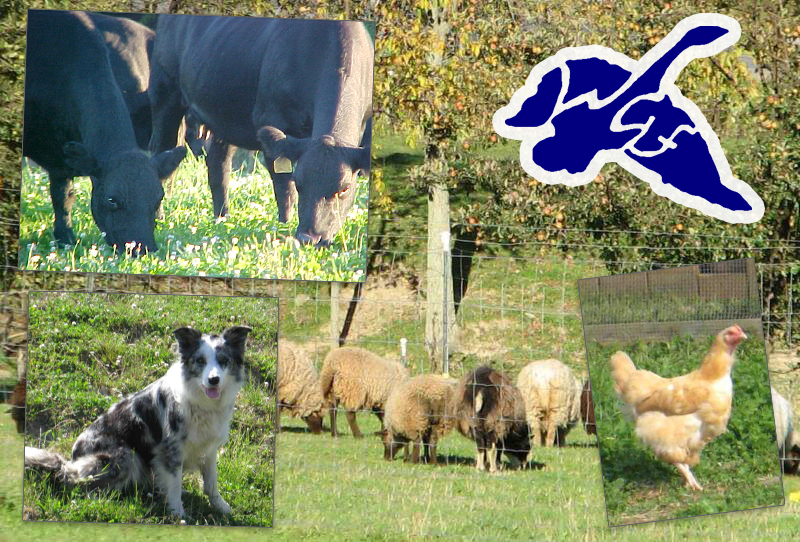 Wild Geese Farm raise grass fed Angus cattle, Shetland Sheep, Quarter Horses and chickens. Their stock is raised on top quality forage and mineral supplements. We do not use medicated feed, antibiotics, or growth hormones. Farm tours available by request.